I hope you all have had a fabulous week so far and have plans for great weekend! I and hubby will be going to a party at Chilies this Saturday. I’m looking forward to taste good Mexican food with some of my favorite people. I came across this inspiring quote and and since then this has become my favorite quote. No more excuses or fear getting in the way. If u want it go after it with all you have got!!! 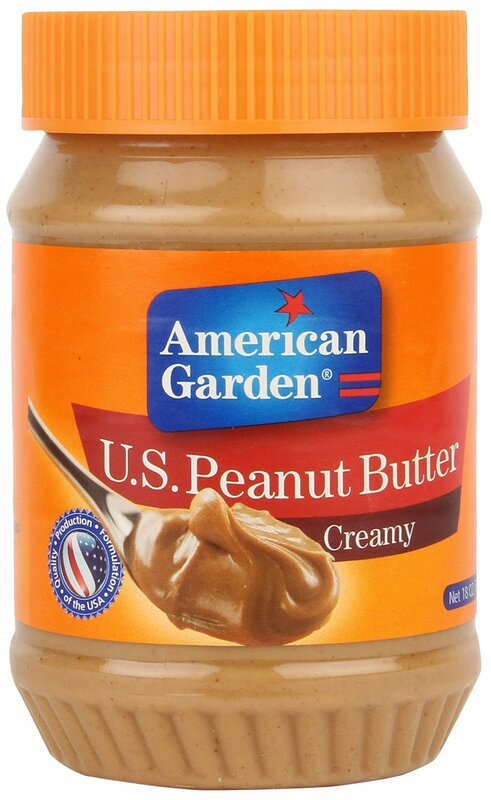 On weekend as we were doing our weekly grocery shopping, i came across this awesome American Garden U.S. Creamy Peanut Butter. I was actually looking out for my regular one which was crunchy flavour but it was not available. I have never tasted this brand. So we got it anyways and tried it this morning. It turned out to be really yummy. On Sunday, hubby and I happened to watch the movie - 500 days of Summer. We had not watched this movie earlier. It turned out to be an offbeat romantic comedy movie and we loved watching the movie together. Yesterday I had to deliver my project 4 from Competent Communicator Manual in my Toastmasters club. I was really nervous about this as it has you speaking in front of 30+ folks. Although I always prepare for my speech, the thought of speaking in front of a huge audience always freaks me out. So this time too i prepared well for my speech and gave my best. Guess what - I won the Best Speaker award !!! I was so happy. This was so unexpected and definitely a good kick-start for the year !! Linking up to Eat Pray Run DC, Mar On The Run, You Signed Up For What?, Fitting It All In, Housewife Glamour, Jill Conyers, Running 4 Cupcakes, September Farm, The New Mrs Adventures and The Good Life. I've read so many great things about the different TIU series! Thanks for the linkup !! thanks for linking up - and congrats on your best speaker award! Thank you so much :) Thanks for the awesome linkup theme ! !